While pursuing my doctorate, I became very interested in the effects of Creative Problem Solving training on the communication behaviors that occur in small groups. In organizations, it is in the small group where new ideas are born and, in many cases, where new ideas die. In my study, we used twenty groups of students of five members each who were trained in Creative Problem Solving and compared them with twenty, five-member groups who were not trained in Creative Problem Solving. We took the students to the television studio on the SUNY Buffalo State campus, and gave them an actual business problem to solve. 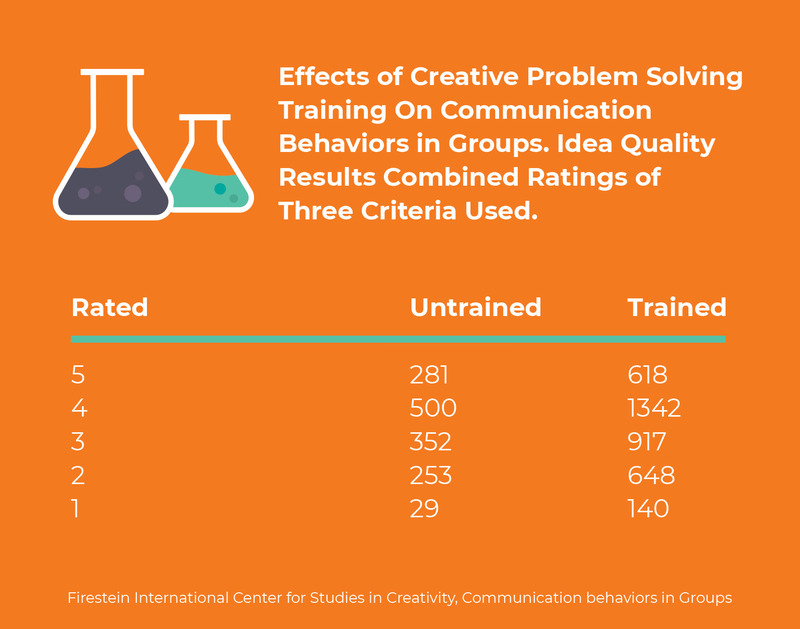 As shown in the chart below, when we analyzed the video recordings of the students working on the problem, we found that the groups that were trained in Creative Problem Solving participated significantly more. They criticized ideas significantly less. They supported ideas significantly more. They laughed significantly more. And bottom line, did they generate more ideas? Yes. Over two to one. So, what were the quality of those ideas like? The chart below shows the quality analysis provided by the business clients who gave us an actual problem that they were encountering. The groups that were trained in Creative Problem Solving out-produced the groups that were not trained in Creative Problem Solving on high quality ideas by about three to one – 618 excellent ideas to 281 excellent ideas. You will also notice that the trained groups out-produced the untrained groups on low quality ideas as well. Conclusion: When you are using high powered techniques like brainstorming to generate ideas, you also need high-powered, structured techniques to sort and refine and develop those ideas. That is what techniques like the PPC (Pluses, Potentials and Concerns) are designed for. 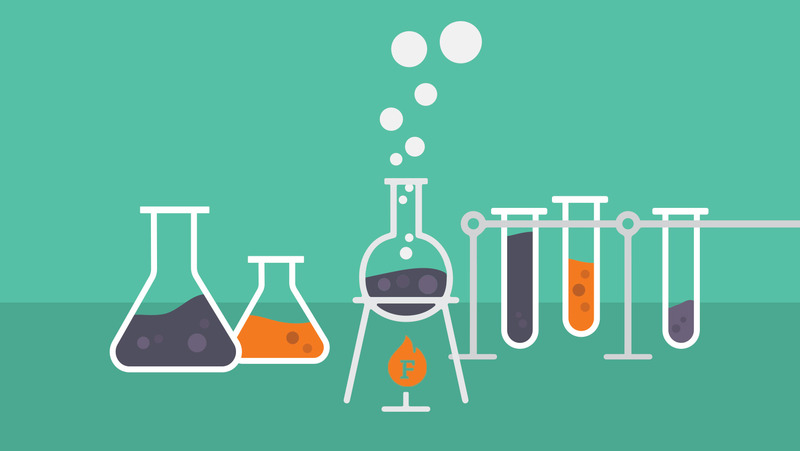 See the article on the Power of the PPC. However, the real beauty of this data is the competitive advantage. 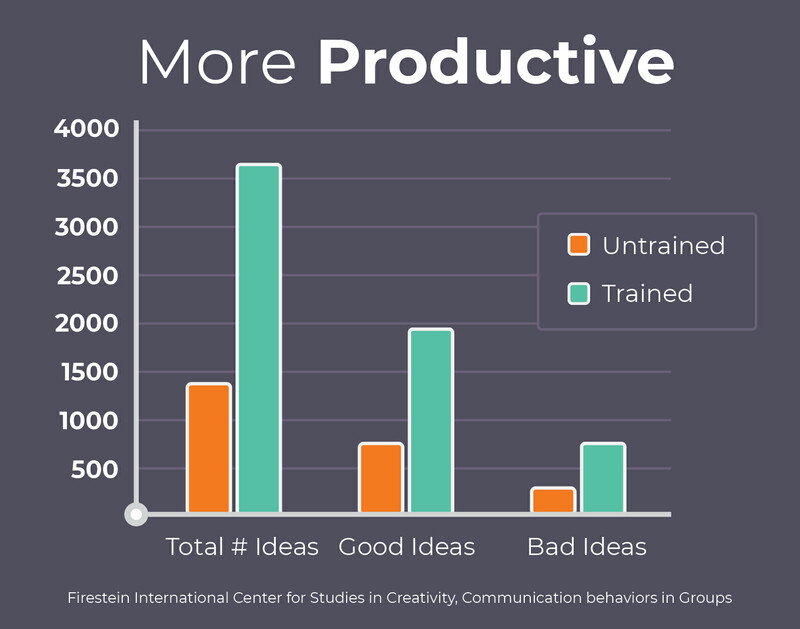 Because in the same time it took the untrained groups to think up 281 excellent ideas, the trained groups produced almost three times that number of excellent ideas at 618. Bottom line: The trained groups had a significantly greater of chance of a breakthrough occurring simply because there were many more high quality ideas generated than in the untrained groups. As a bonus, members of the groups trained in Creative Problem Solving had a lot more fun generating those ideas than those students in the untrained groups. And if you want to be more productive…. It pays great dividends to get trained in Creative Problem Solving. Firestien, R.L. (1990). 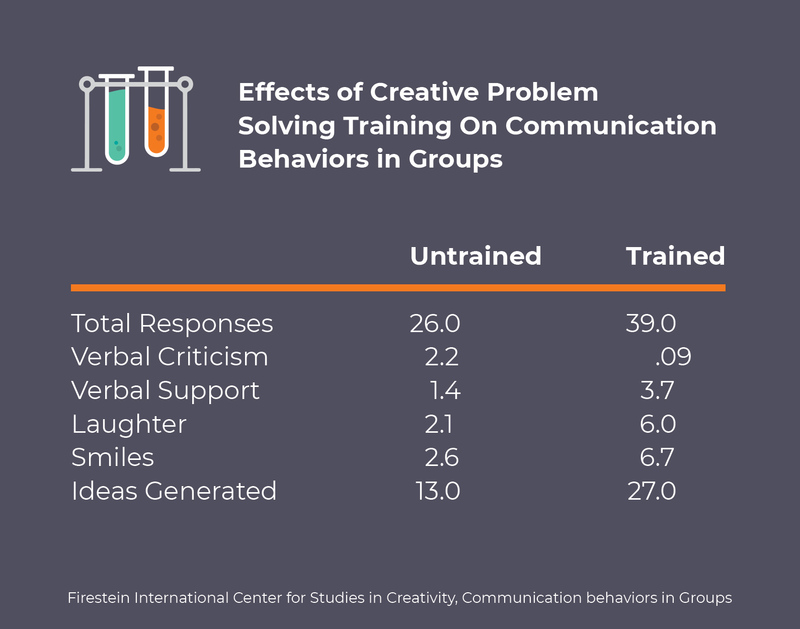 Effects of creative problem solving training on communication behaviors in small groups. Small Group Research, 21, (4), 507-521. What was the best group that you have worked in? Why? I’m here to vote for the tagline! Can’t wait for the new book!